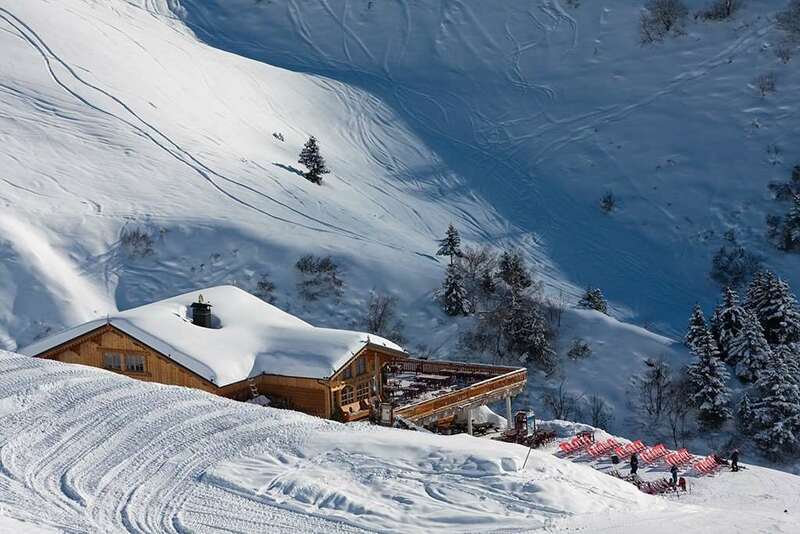 A truelly authentic village with access to an enormous ski domain in the Paradiski area. Champagny en Vanoise lies to the south extremity of La Plagne and has good links into the skiing above Plagne Centre and Plagne BellecÃ´te. It is a traditional village and is an ideal back door resort on your ski holiday. Tucked away on the south-facing slopes of the La Plagne domain, and part of the natural beauty of the Vanoise National Park. This is the best placed village of the area that plays a good base for outings to Courchevel. Some good runs can be found home from the above Plagne Centre. 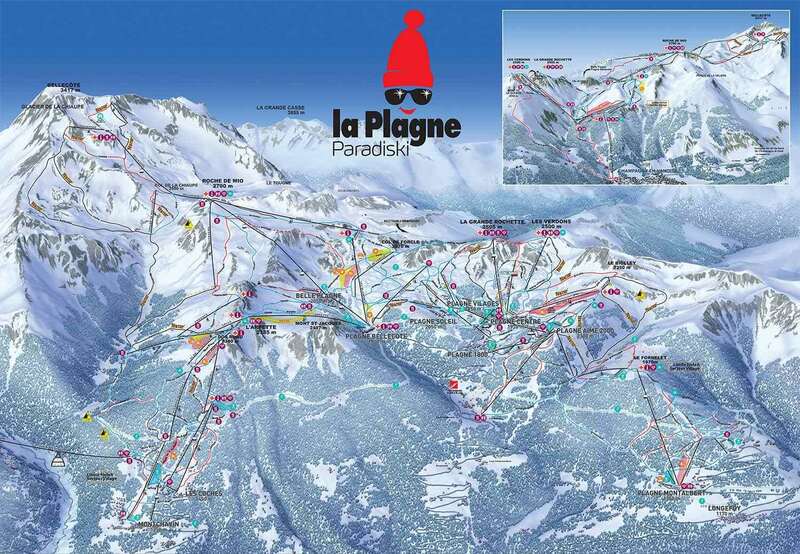 For more information about skiing in La Plagne and the Paradiski area, please visit the La Plagne resort guide.